My love affair with gardening started years ago when I was a little tyke helping my mom tend to our small kitchen garden. The area was no more than a 4 x 4 plot, filled to the brim with an odd combination of lettuce, carrots, peas, marigolds and rhubarb. Not a tomato plant in sight (no earthly idea why, since I LOVE a good tomato). Every spring I would patiently till up the garden, use a hoe to make neat rows and with great precision plant my seeds. Poking them down into the soil with my chubby little fingers and praying they would grow up to be big and strong and healthy. And then I’d ceremoniously staple the seed packet to a popsicle stick and “plant” it at the end of the row so I could remember what was where. Back then, my knowledge of plants was limited to the instructions on the back of those seed packets. 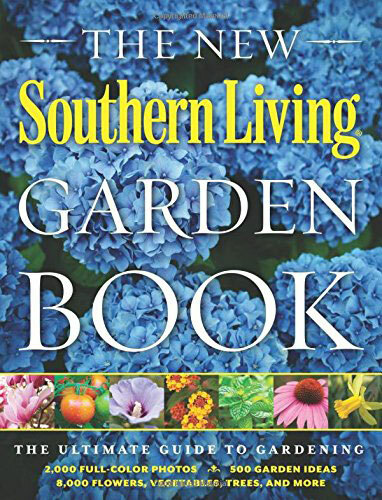 I’m sure there were books on gardening at the local library, but I never once thought to go to the library to learn to garden. 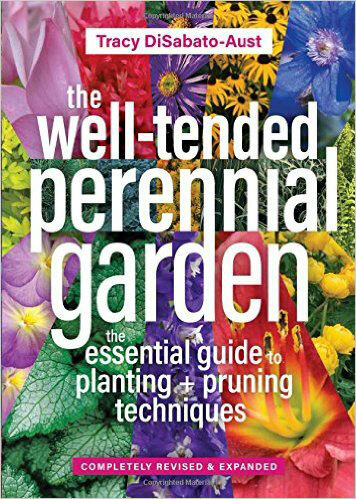 In my mind, gardening was not something you needed book-learning for. It was full of skills handed down from your mama. And from her mama before her. Most of that may be true, but ALL THE PHOTOS I was missing!!! And the STORIES!!! And the ADVICE!!! 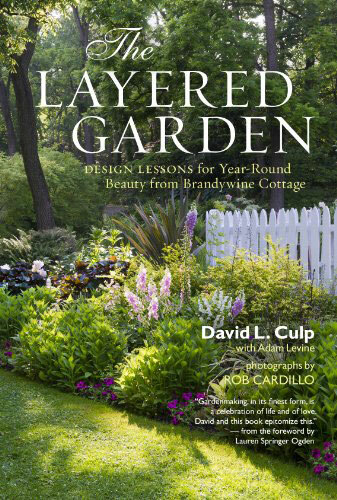 I’ve since come to realize the error of my ways and have become somewhat of a gardening book junkie. 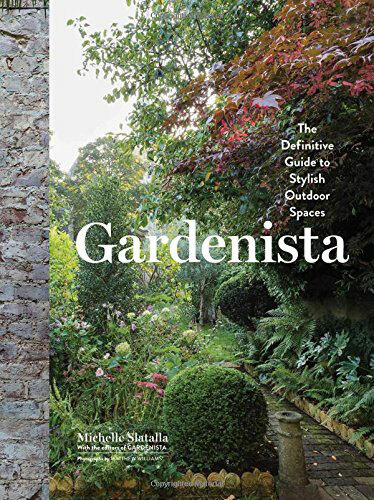 Here is a list of some of my favorite gardening books and some I have just recently discovered. 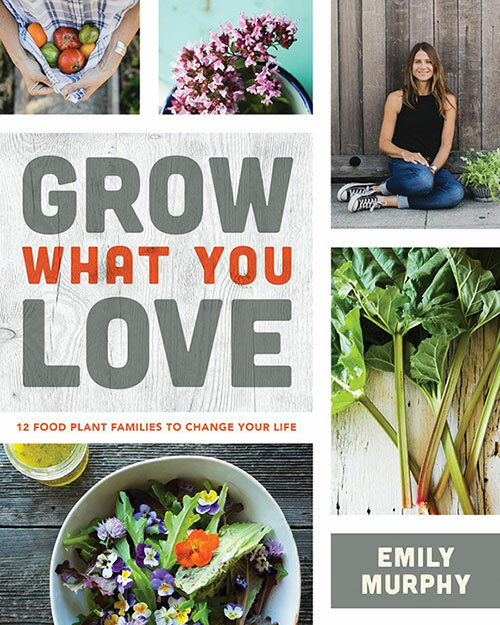 Emily Murphy’s new book, Grow What You Love. 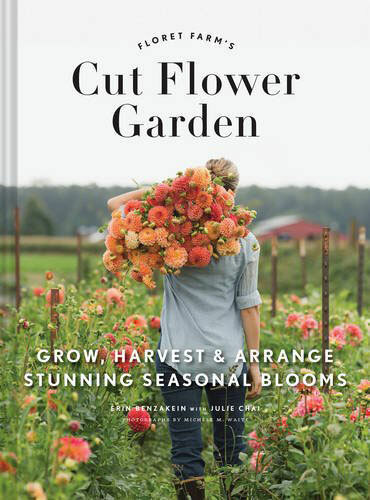 What’s your favorite gardening book? Those all look great. 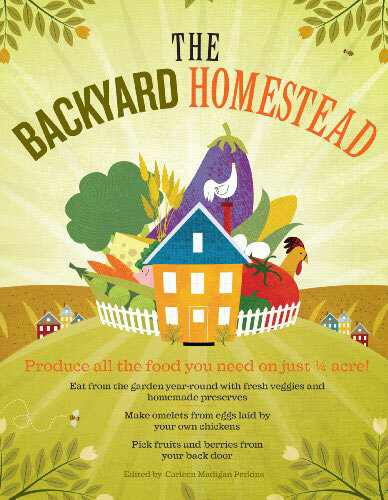 We have Backyard Homestead and chickens! Its a good book and I recommend it. We’ve downsized our gardens, due to a busy season of life, but I love gardens and gardening. Have you ever read the mrs greenthumb books? 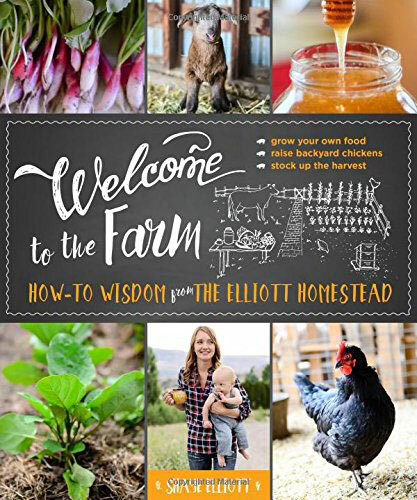 Lots of advise as well as humor! She used to write a column in a garden magazine years ago too. 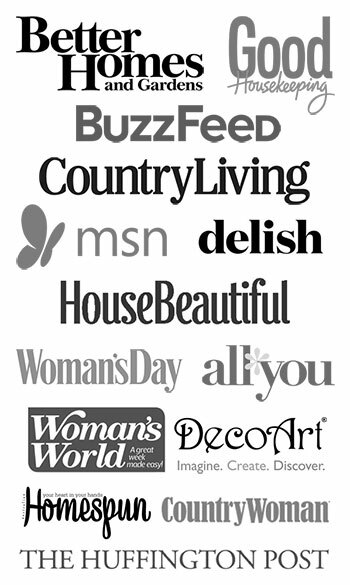 I love your website and newsletter! Good information in these books I’m sure. Thanks. 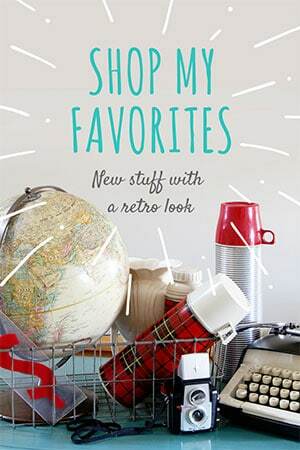 I’ll be sure to check out the CONTAINER book to suits my needs. These look like wonderful books, Pam! 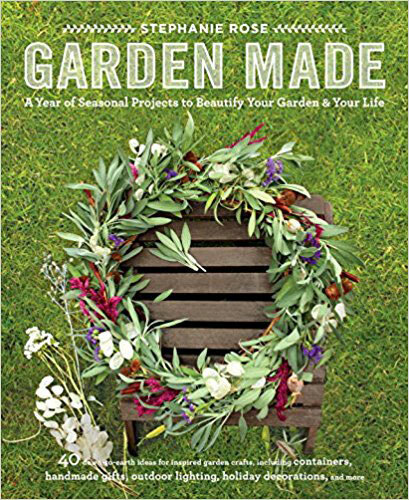 How fun to finally be at the time of year that we are talking gardening! 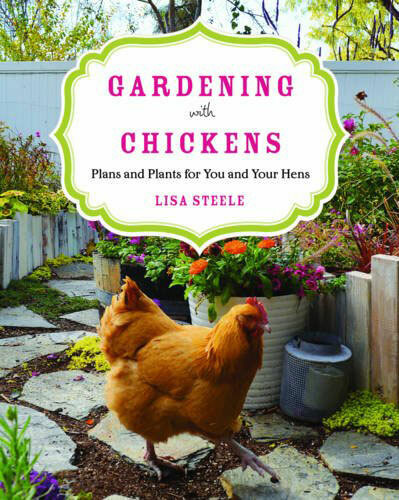 I’m kind of ashamed to admit it, but my gardening books were donated to our local library. I’ve had such terrible luck gardening in our current yard that I’d given up the last few years. This is the year to get our yard looking the way I want! We’ve got new neighbors on either side of us, so some privacy trees and shrubs are in the plan. I did keep my 2 books on curb appeal, so that’s a start. 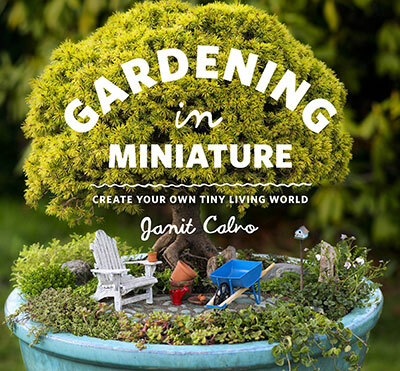 The cover of the book on miniature gardening is so charming! Thanks for sharing and Happy Easter, Pam! 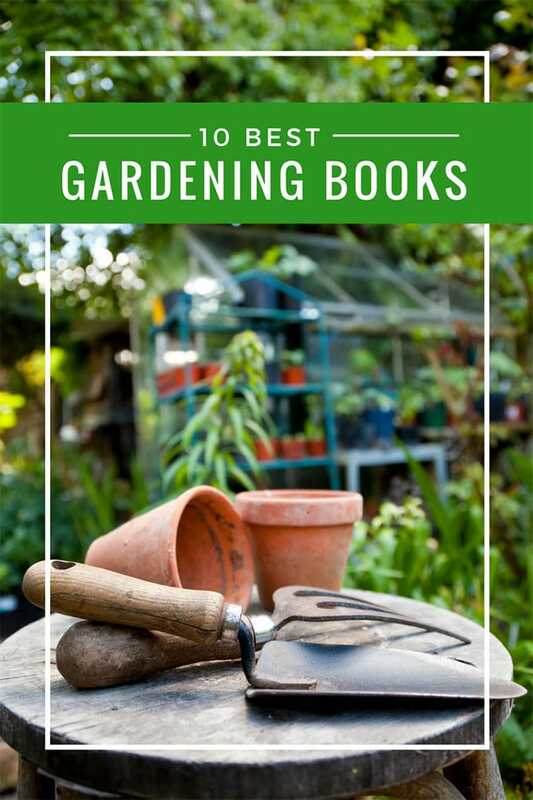 Thank you for the recommendations of these gardening books. 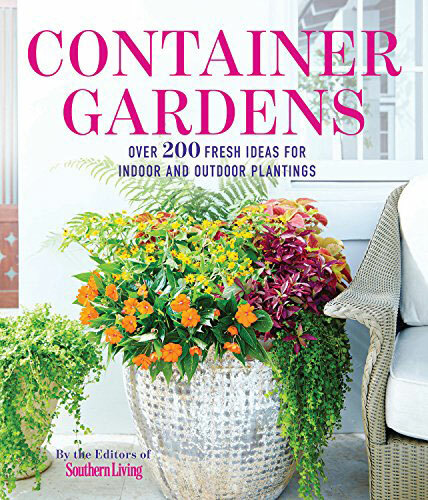 The container garden book has to be my fav! 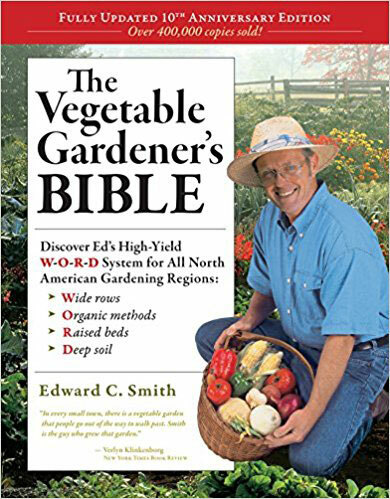 You with your gardening books sounds like me with my cookbooks. I never met one I didn’t like! 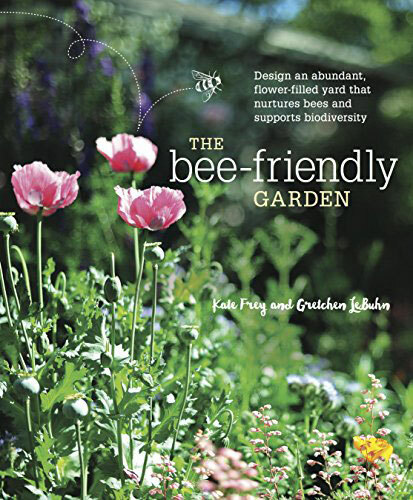 The one about attracting bees & tending to perennials both appeal to me. It would also be interesting seeing what appeals to chickens, although I don’t intend to start a chicken farm (yet), but never say never, right?? I tend to stick with a lot of perennials in my yard, and fill in with annuals in pots.